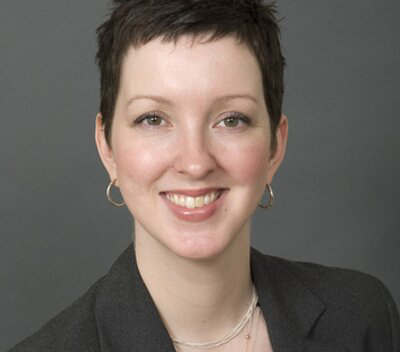 Melissa Davies leads global social listening research for Johnson & Johnson Consumer brands. She serves as a subject matter expert to Johnson & Johnson brand marketers, partner agencies, and internal research functions. Her work involves identifying data-driven insights and providing strategic consulting for brand marketers across regions to help them use data to drive business goals, leading cross-functional collaboration, including brand, digital, and market research teams.